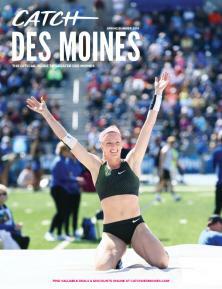 Thank you for catching an interest in Greater Des Moines sports! Complete our Request for Proposal by selecting the venues you wish to receive information from. Receive additional assistance from Mary Ann Moore at maryann@catchdesmoines.com.